How to cleanse and detoxify safely. Part I: Homeopathy for hormonal imbalance, Menopause, Peri-menopause, PMS, Infections, Infertility, Fibroids, PCOS and Menstrual problems. Part II: Homeopathy for Menopause and Peri-menopause, Endometriosis, Pregnany, Childbirth, Thyroid conditions and Sleep disorders. Gabrielle is regularly invited to speak nationally and internationally. To enquire about Gabrielle speaking at your event contact (858) 531-5279. Read here Use the search field on the website to read Gabrielle's interviews. 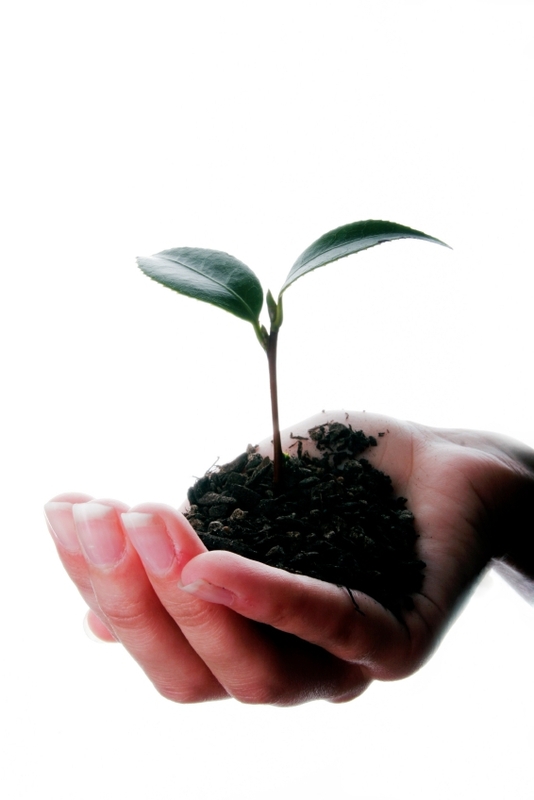 In celebration of World Homeopathy Awareness Week, we will be planting a tree for every patient we help during April. Being a new mom is an exciting and sometimes overwhelming experience. In this class you will learn about homeopathic remedies which can help with healing after birth, baby blues, mastitis, colic, teething and earaches.